Five years on from their last appearance in the Premier League, Burnley return to England’s top flight. The Clarets were outstanding on their route to promotion last season, as Sean Dyche masterminded the team’s success in his second season at the helm at Turf Moor. Last time Burnley found themselves in the Premier League, their stay was short-lived. Having guided the team back to such lofty heights, then manager Owen Coyle left Burnley mid-season, to take over as manager of local rivals Bolton. With Brian Laws taking over, Burnley went down, despite a strong start to the season. This time around, Burnley come equipped with a squad mixed with youth, raw talent and top flight experience, and will be hoping to make the most of the opportunity presented to them. Sean Dyche is still relatively new to management, but if his first couple of seasons are anything to go by, he could have a very bright future ahead of him. After a lengthy playing career through the lower leagues in England, Dyche was given the opportunity to take over from Malky Mackay as manager of Watford. Dyche showed immediate promise too, leading Watford to their best finish in four years. Unfortunately for Dyche though, following a change of ownership, he was moved aside to be replaced by Gianfranco Zola. 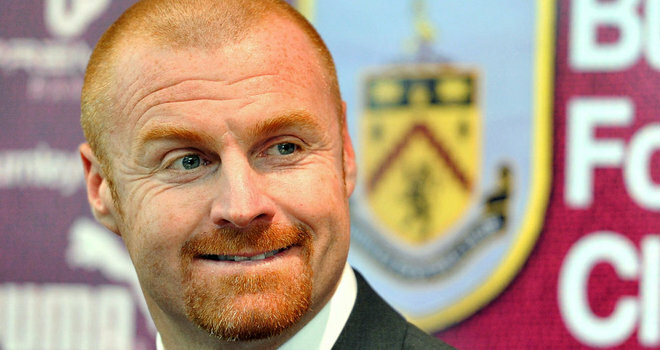 Taking over at Burnley, Dyche managed to ensure stability in his first season with an 11th place finish. This set the foundations for the success of last season, where behind the best defensive record in the Championship, Burnley were promoted in second place. Burnley will need their outstanding defensive record to carry over to the top flight if they hope to survive, but at the end of the day, goals still rule the roost at the highest level. As a result, there’s perhaps no player more important than Burnley’s 22-year-old attacking sensation Danny Ings. After coming up through Bournemouth’s academy, Ings signed for Burnley where his game has gone from strength to strength. 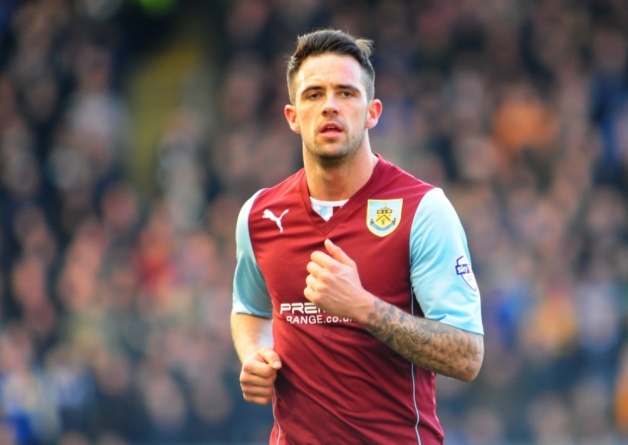 As a starter last year, Ings pushed Burnley to the next level. In 40 league games, Ings scored 21 goals, which were pivotal to driving the team on to promotion. These performances led to Ings receiving a call-up for the England Under-21’s, and in his four appearances to date he has two goals. Burnley face an uphill challenge to stay in the Premier League, but like the rest of the newly promoted sides, they have very little to lose. In recent years there has been increased success for promoted teams who play with a positive attacking attitude, the question for Burnley is whether they are capable of doing so. If Burnley can at least maintain their high defensive standards when faced with higher quality opposition, they’ll be in with a chance to survive. ← Premier League Preview 2014: Are West Ham About To Get Their Bubble Burst?